Jeep Compass Running Costs, MPG, Economy, Reliability, Safety | What Car? 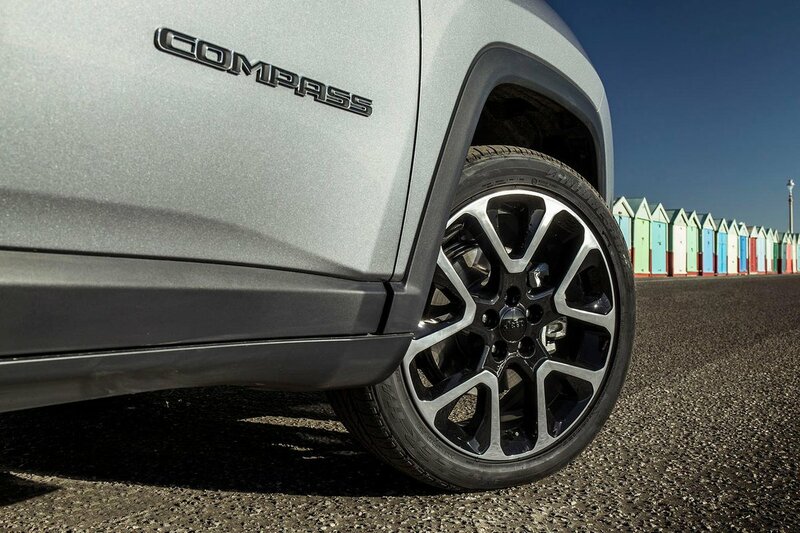 The Compass is priced towards the upper reaches of the class, while the Trailhawk versions are simply too expensive to recommend. Running costs will be comparative to the reasonable Renegade, although being bigger and heavier means the Compass is less efficient. Resale values have yet to be released for the Compass. 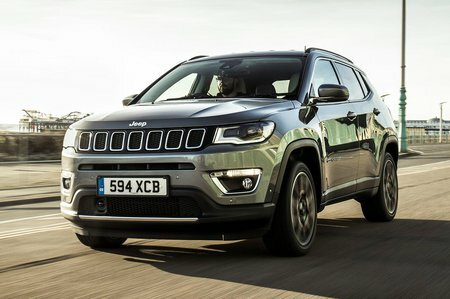 However, Jeep has a strong reputation for this, so the Compass is likely to hold onto its value well and possibly better than rivals. 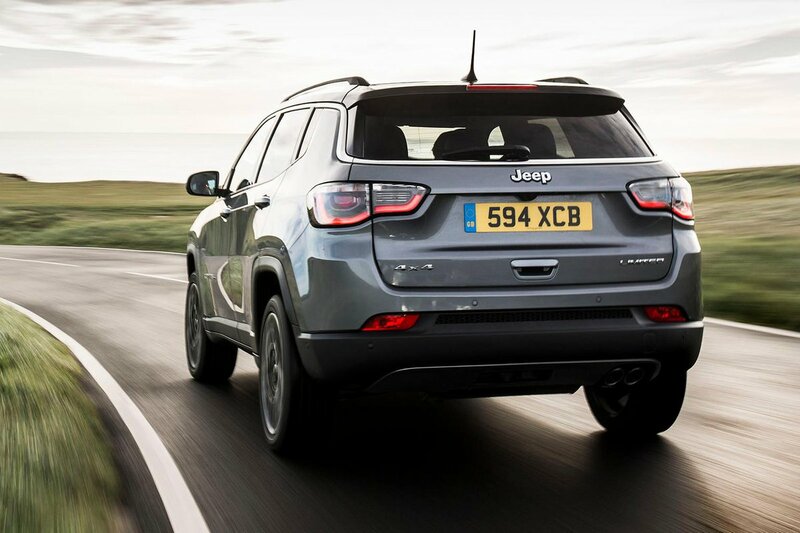 In terms of kit, the entry-level Compass Sport comes with a 5.0in touchscreen is as standard, along with Jeep’s latest UConnect system. The touchscreen is bright and responsive, but not quite as intuitive as the best in class. Longitude, Limited and Trailhawk models get a larger 8.4in screen, which incorporates Android Auto and Apple CarPlay smartphone mirroring as standard. Between the dials, there is either a 3.5in driver’s display or a configurable, full-colour 7.0in one that shows information such as sat-nav directions and vehicle settings, depending on specification. There’s a generous amount of safety features as well, including six airbags, forward collision warning and lane departure warning, while blindspot monitoring and rear cross-path detection are included from Limited trim upwards. This impressive level of kit enabled the Compass to score a full five stars in its Euro NCAP crash test, and it performed particularly well in the adult and child occupant protection categories (scoring 90% and 83% respectively). Security experts Thatcham Research has yet to publish its results on how well the Compass guards against thieves.